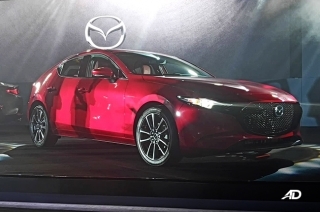 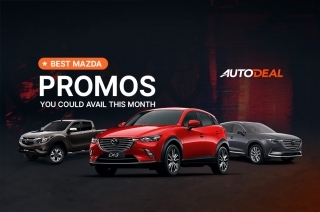 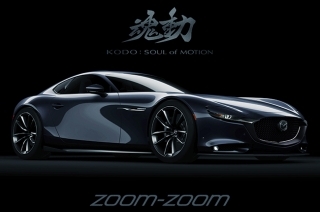 Mazda Philippines has soared to new heights since they introduced the SkyActiv technology and the Kodo Soul of Motion design language. 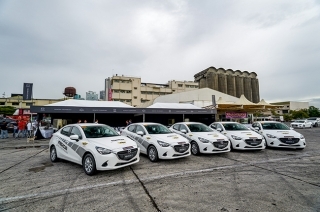 As a testament to this, the Mazda2 SkyActiv R sedan was named the Car of the Year – Philippines by the Car Awards Group, Inc. (CAGI). 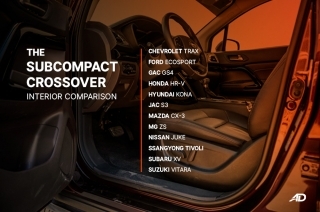 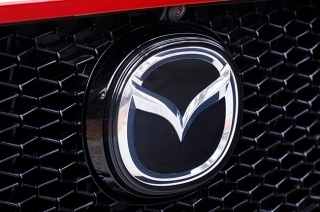 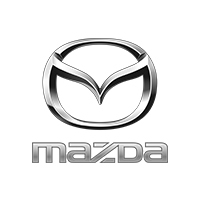 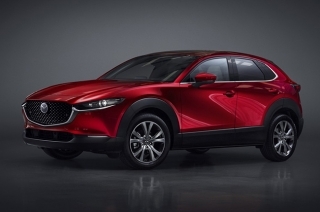 Locally, Mazda offers the 2, 3, 6, CX-5, CX-9, MX-5, and the BT-50. 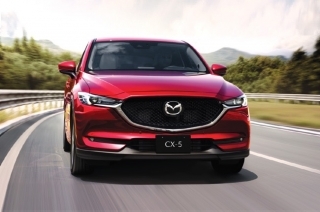 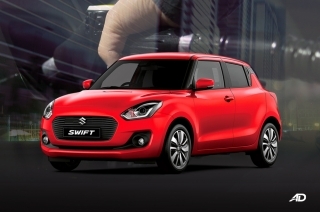 We listed down 10 of the most fuel efficient cars in traffic that we’ve got our hands on to help you beat everyday traffic.